ISDS205C dual-channel digital oscilloscope, with “low-cost, high-performance” as the design goals. well-designed bandwidth of 20M, 48M sampling rate, 2 channels, alternating support X, Y and XY alternating pattern of two-channel virtual oscilloscope, spectrum analyzer, data recorder and logic analyzer. 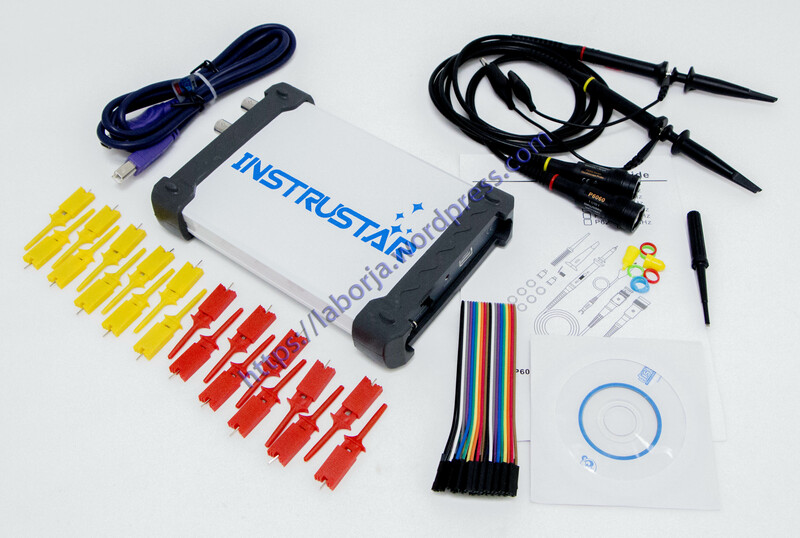 Logic analyzer support our Logic software, SPI, IIC, UART, etc.17 kinds protocol analysis. The device communicate with the PC via high speed USB2.0.